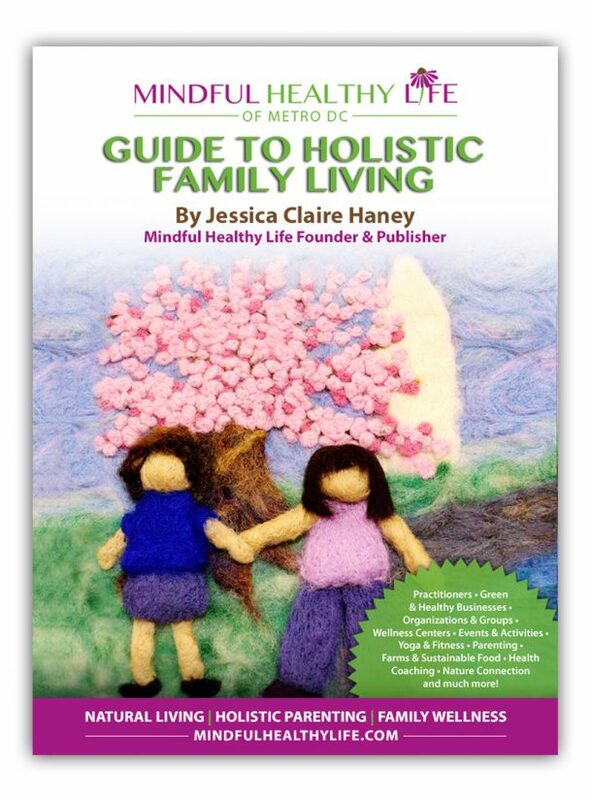 Thank you for your interest in writing for Mindful Healthy Life of Metro DC. This website is built to serve families and the health and wellness community in Metro DC and to increase the visibility of holistic living. It was created by a parent who wanted to create a resource but who is, above all, a volunteer and community activist and wellness advocate. Although the site content will remain and new posts will be added from time to time, the site is no longer seeking or publishing guest posts. Feel free to reach out if you want to connect, but all inquiries from strangers requesting guest posts will be ignored. Spend your time pitching outlets that are looking for content like yours!